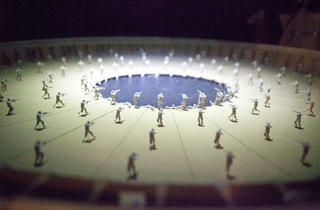 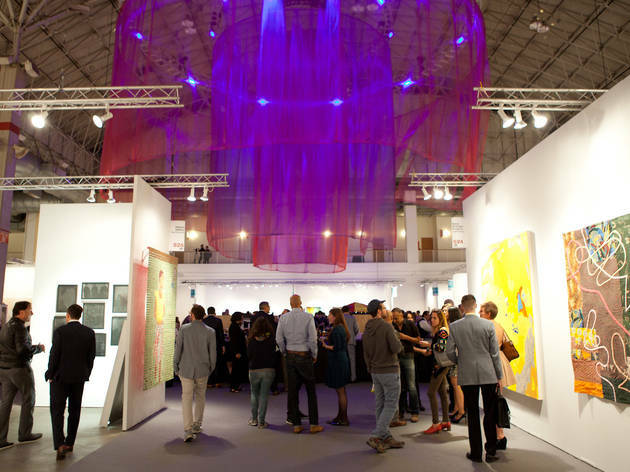 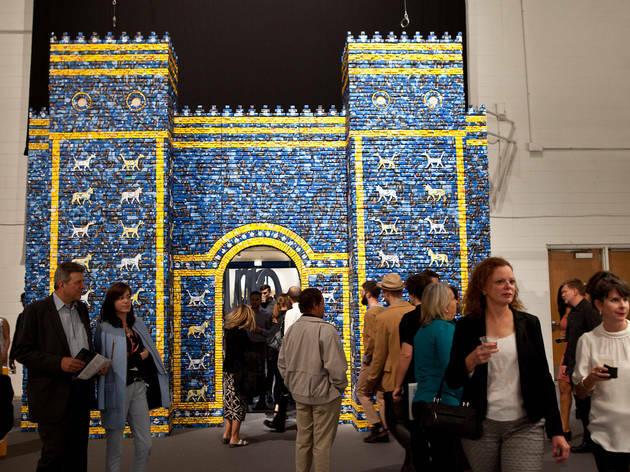 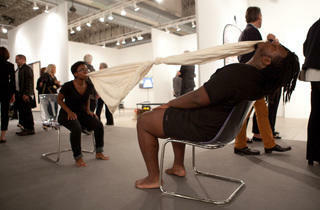 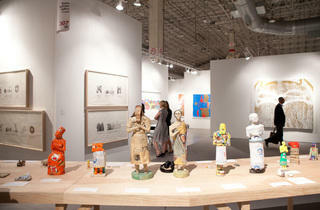 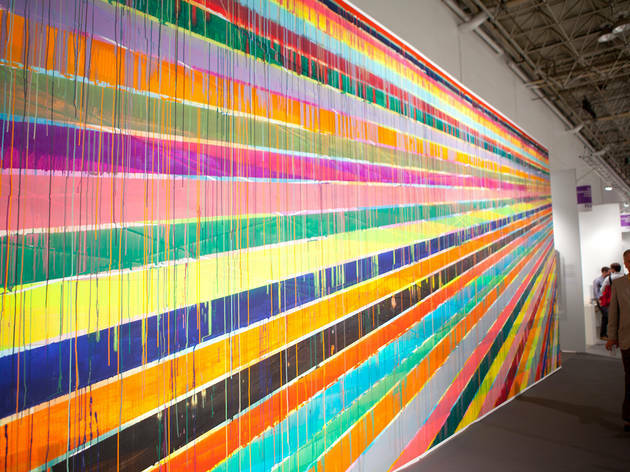 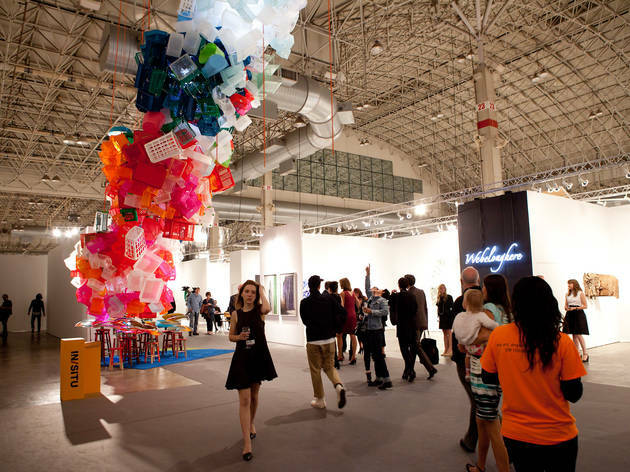 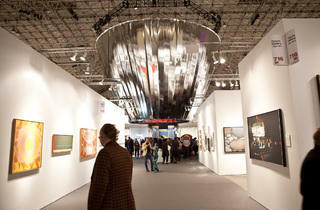 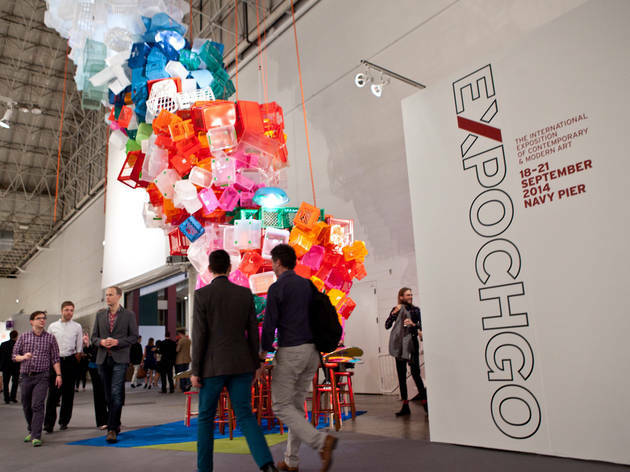 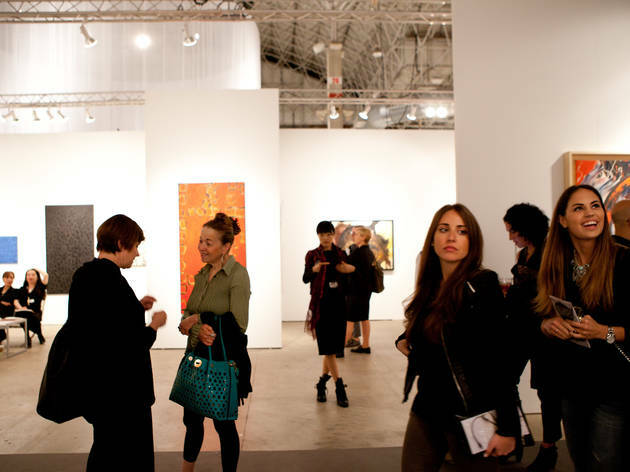 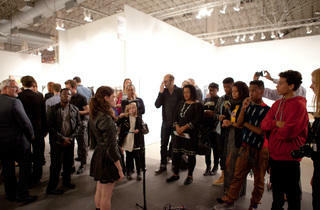 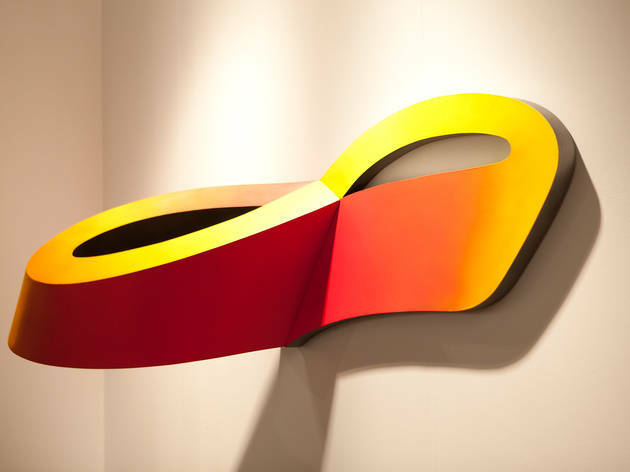 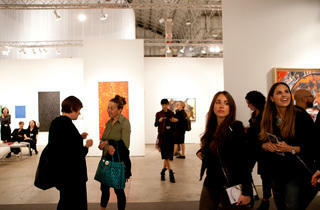 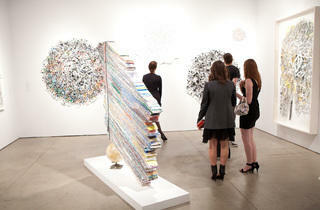 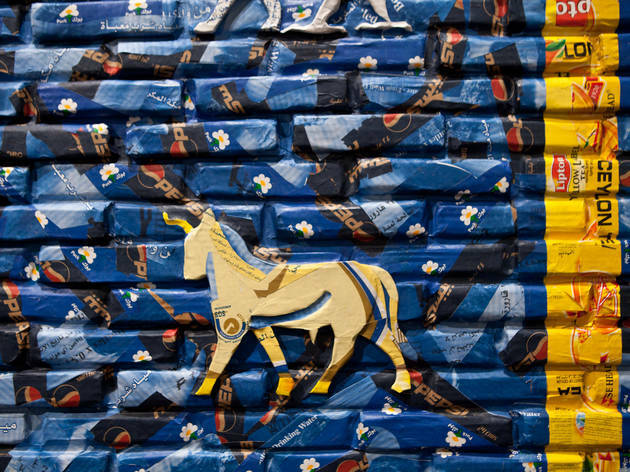 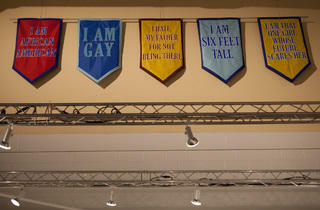 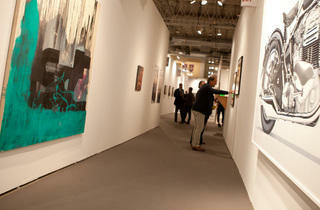 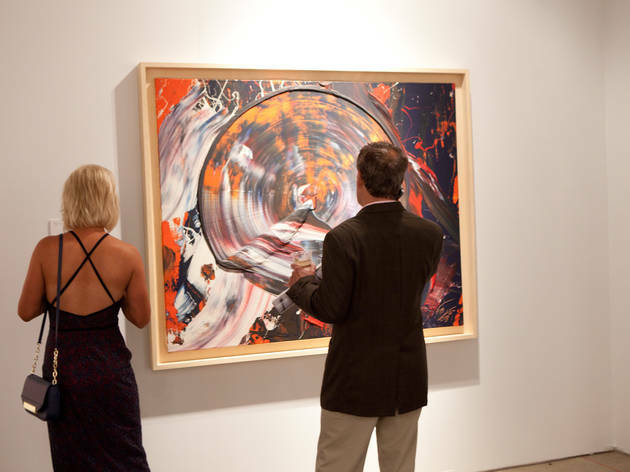 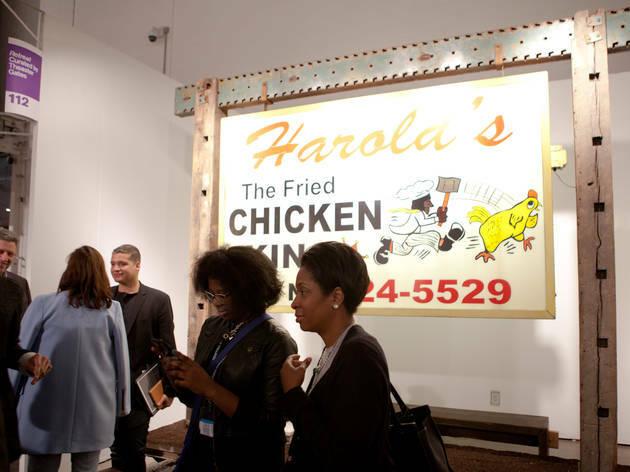 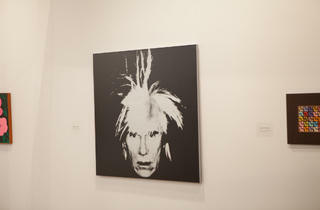 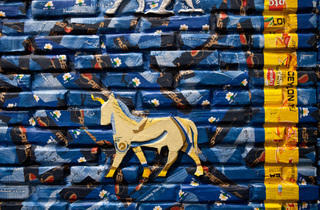 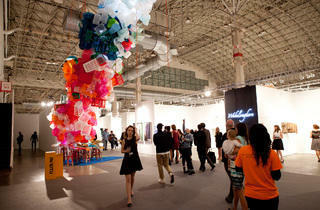 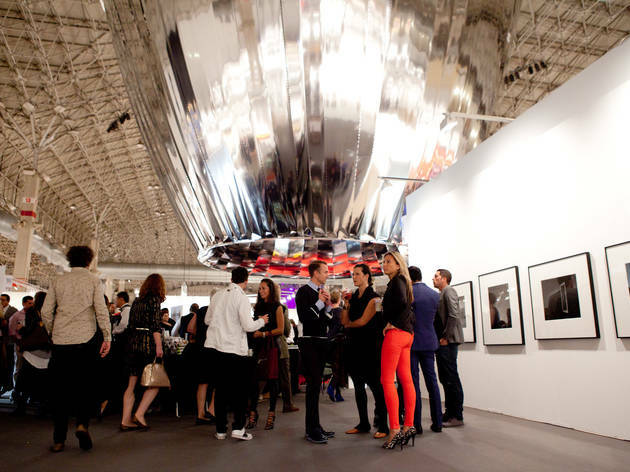 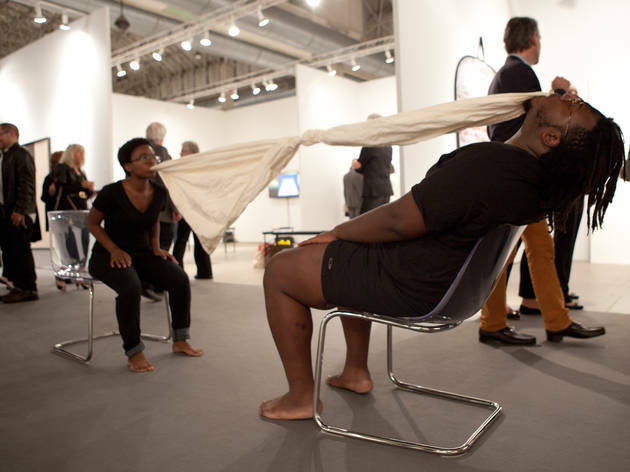 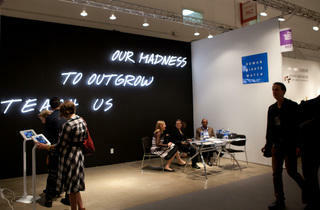 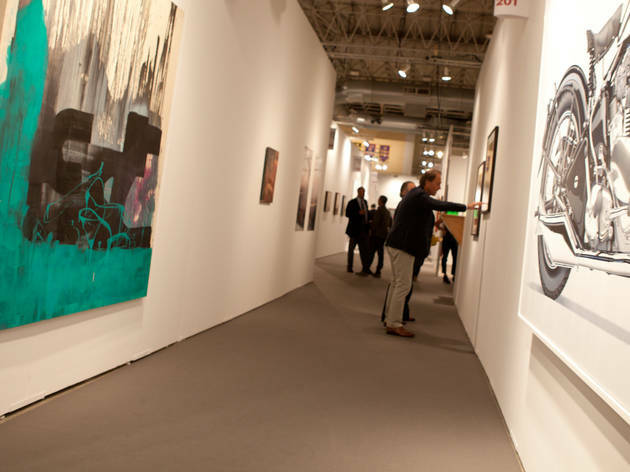 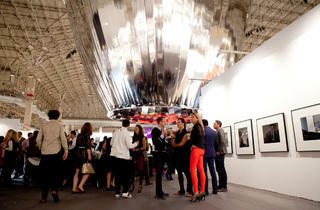 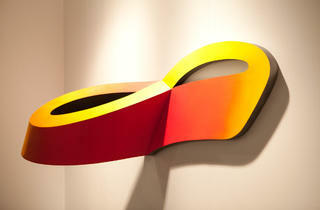 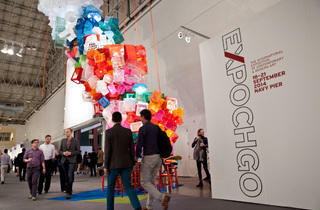 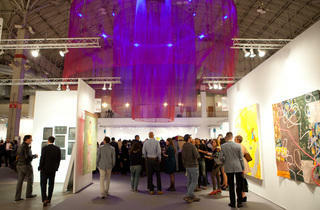 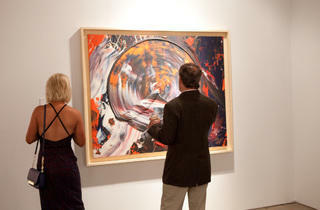 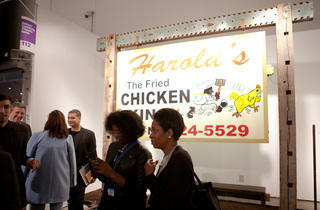 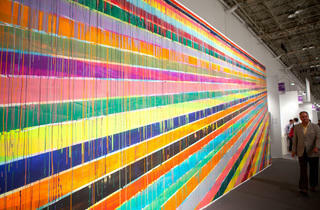 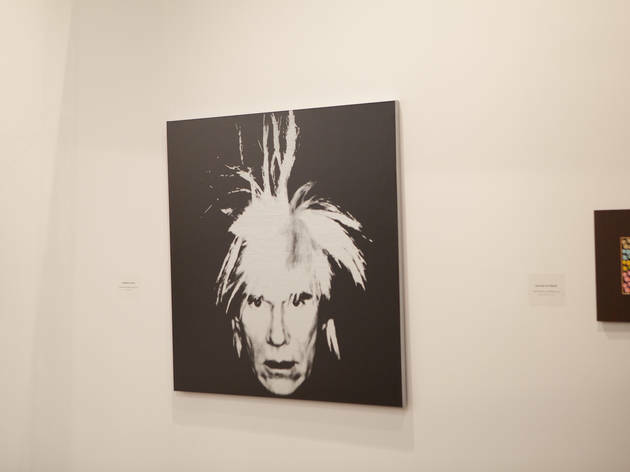 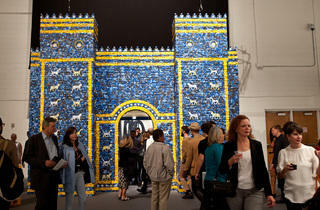 Photograph: Martha WilliamsExpo Chicago 2014 kicked off with Vernissage, an opening-night preview at Navy Pier's Festival Hall. 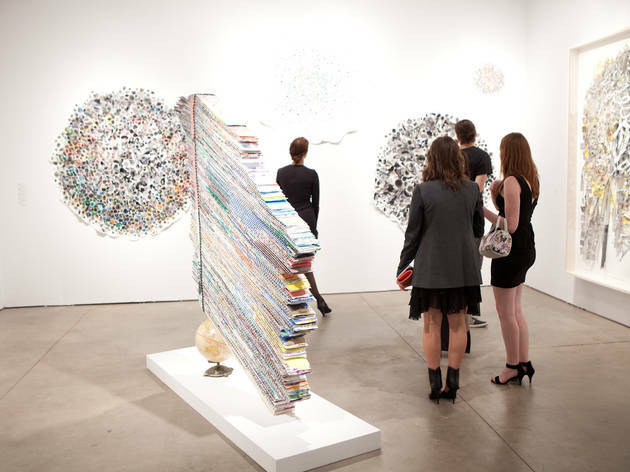 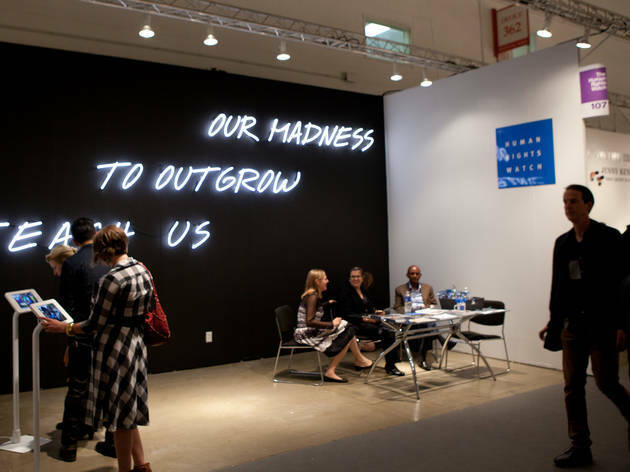 Last night, Expo Chicago kicked off with the annual Vernissage opening-night preview, inviting attendees to take in art from more than 100 galleries around the world. 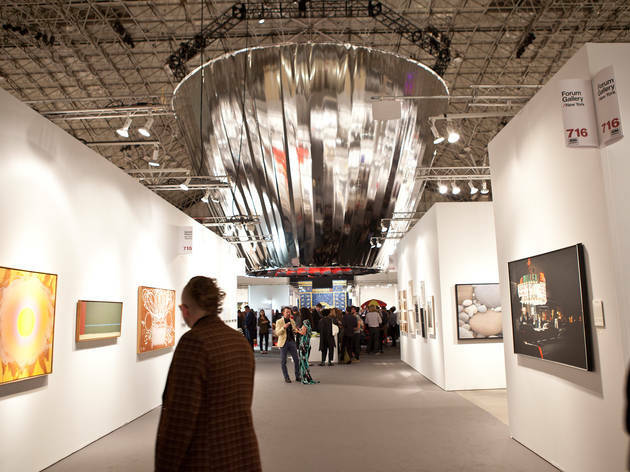 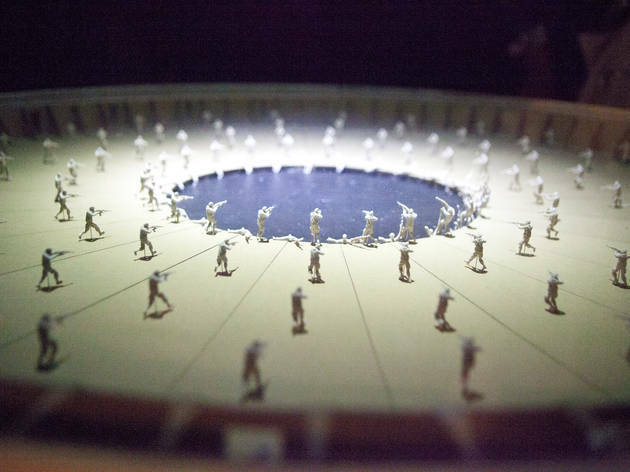 Hundreds of art lovers streamed into the art fair in Navy Pier's Festival Hall, stepping into a space once again designed by local architect (and George Lucas Museum collaborator) Jeanne Gang. 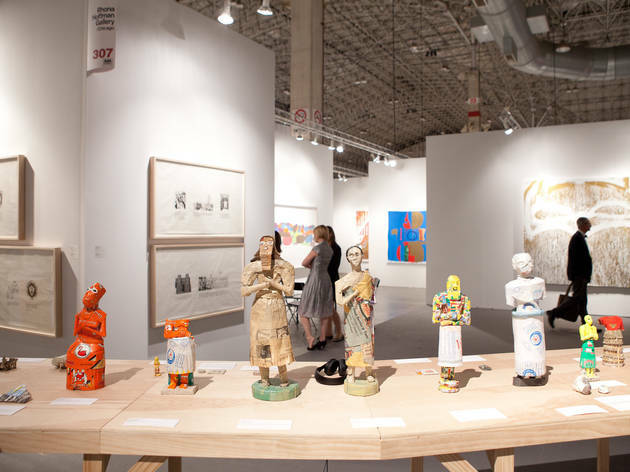 We walked the floor and captured some of the pieces you should try to see when you attend Expo this weekend.